The driver raced his way into the Daytona 500 through his qualifying race as he attempts to help build his organization. 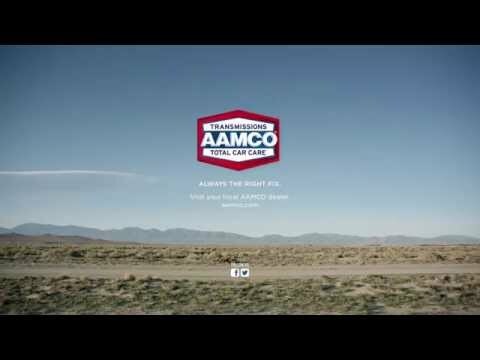 Now, he has secured sponsorship from AAMCO Transmissions and Total Car Care Centers for Sunday’s season-opening race. 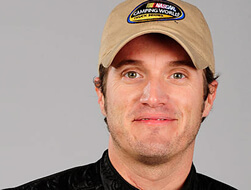 Yeley is moving back into the NASCAR Sprint Cup Series full time. He suffered a career-threatening neck injury after crashing at a dirt track event at Lakeside Speedway in Kansas City, Kan., in 2009, but is back in the Cup ranks this year.